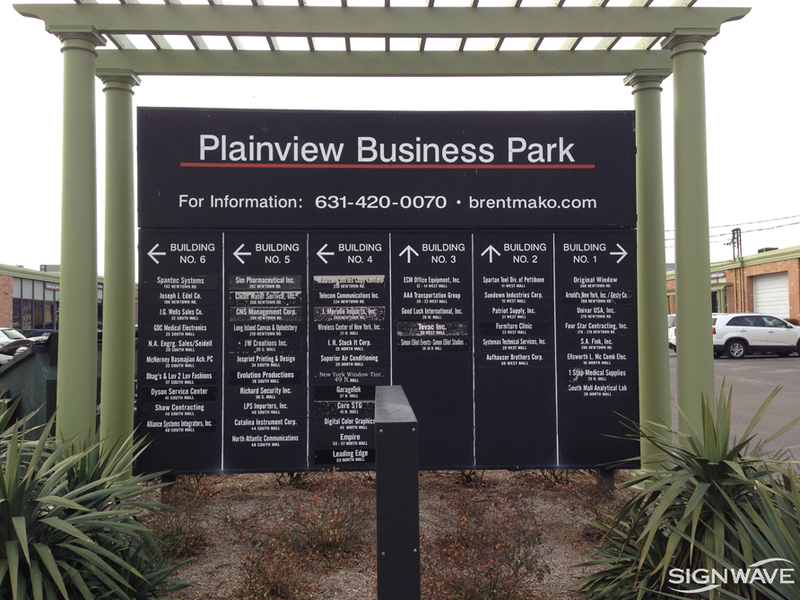 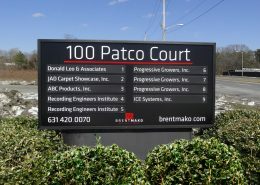 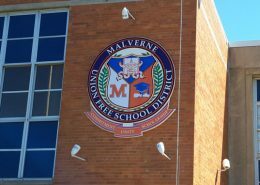 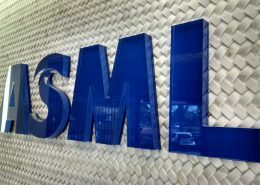 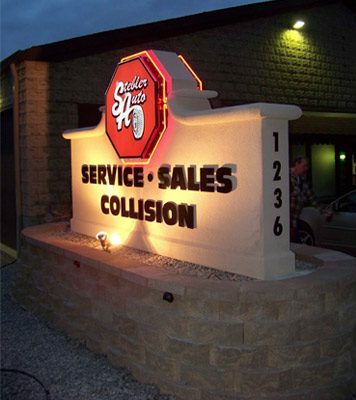 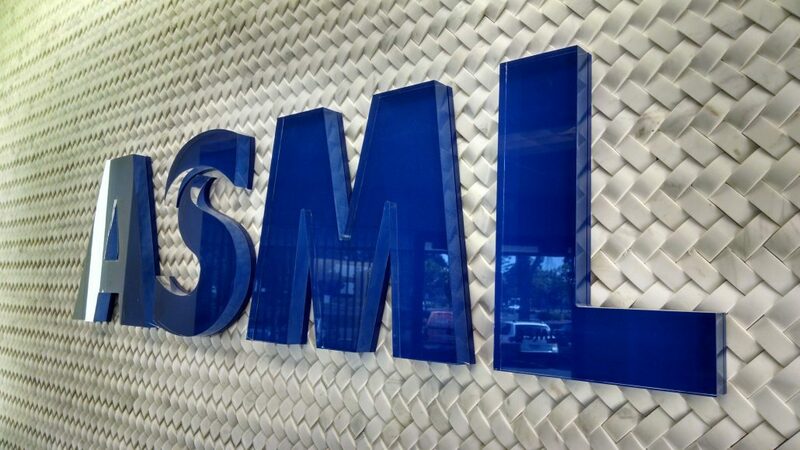 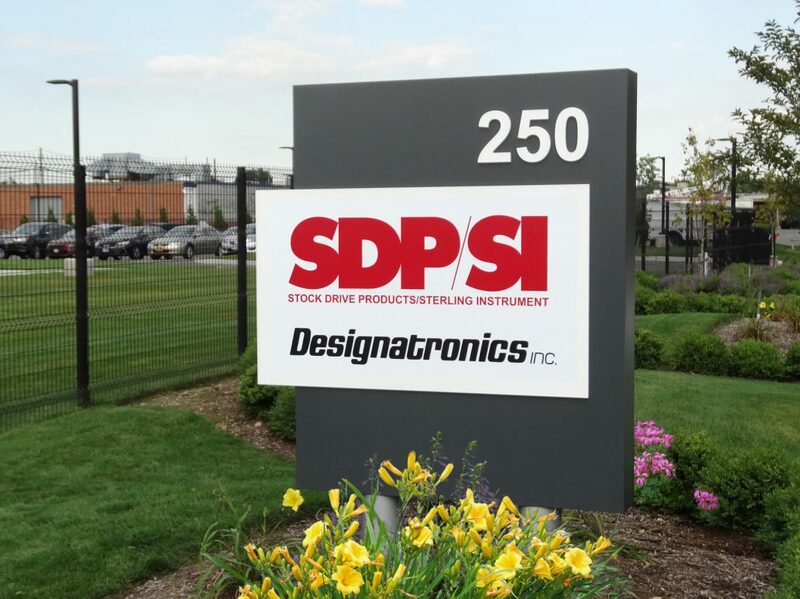 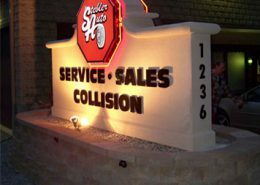 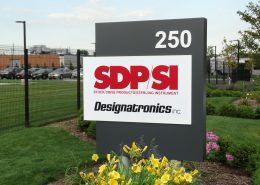 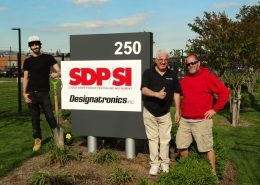 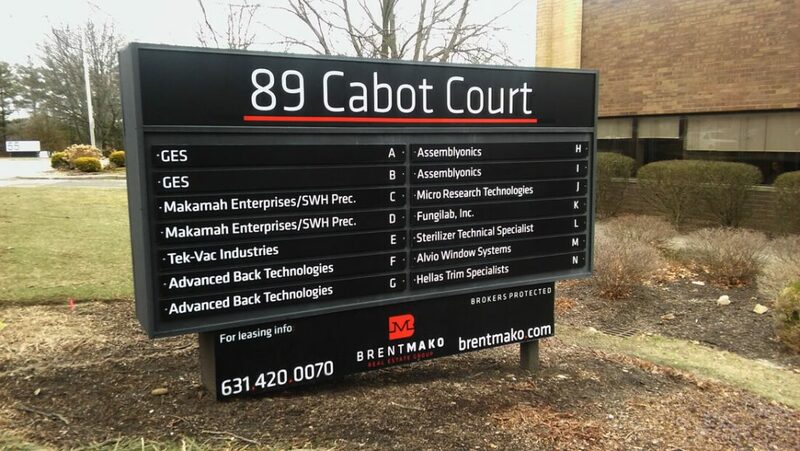 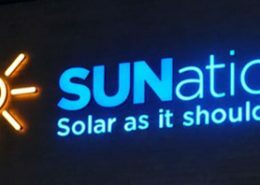 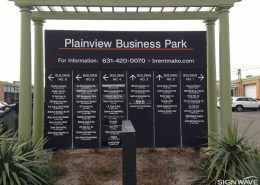 Corporate and retail tenants expect signage that will enhance their visibility and stature. We work with building and property managers to ensure that these expectations are exceeded. 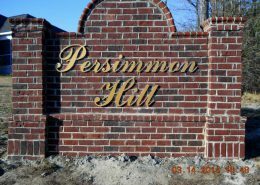 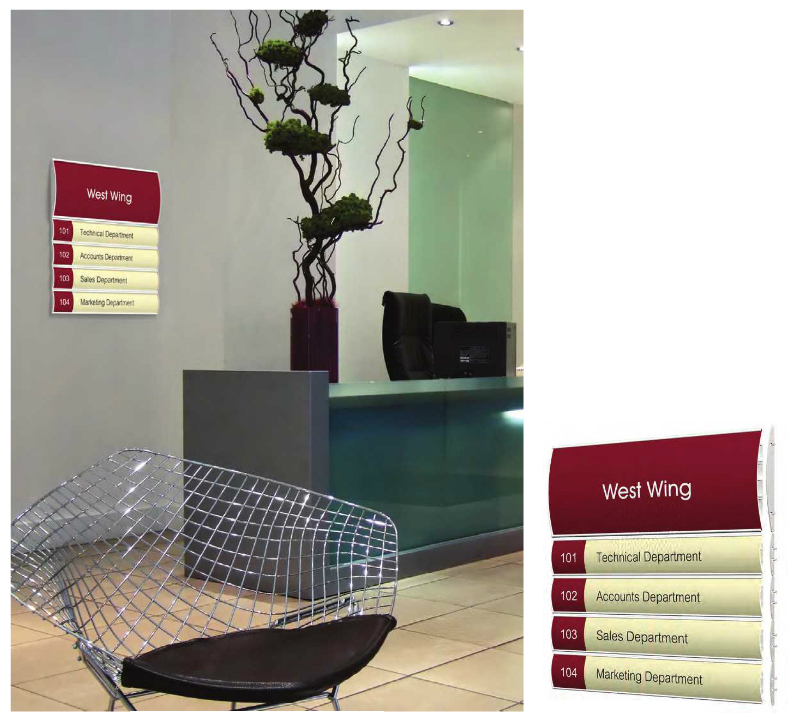 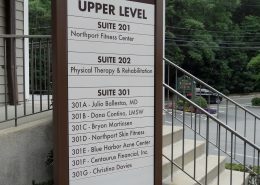 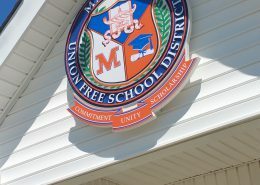 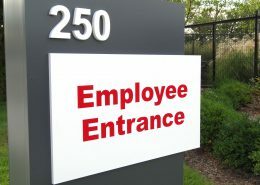 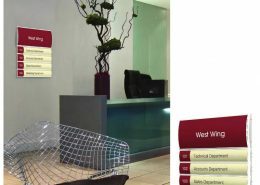 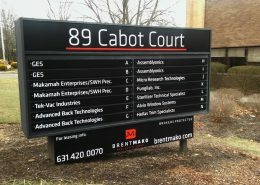 Monument signs to give your building the prestige that will impress tenants and visitors alike. 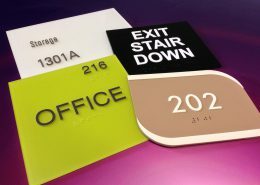 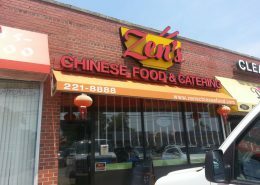 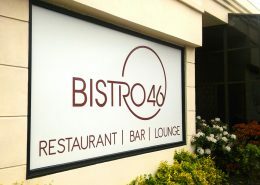 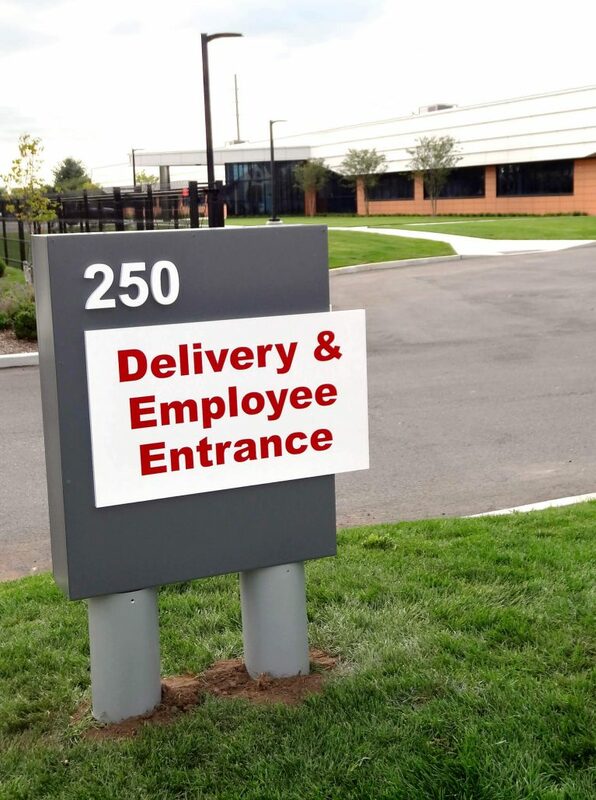 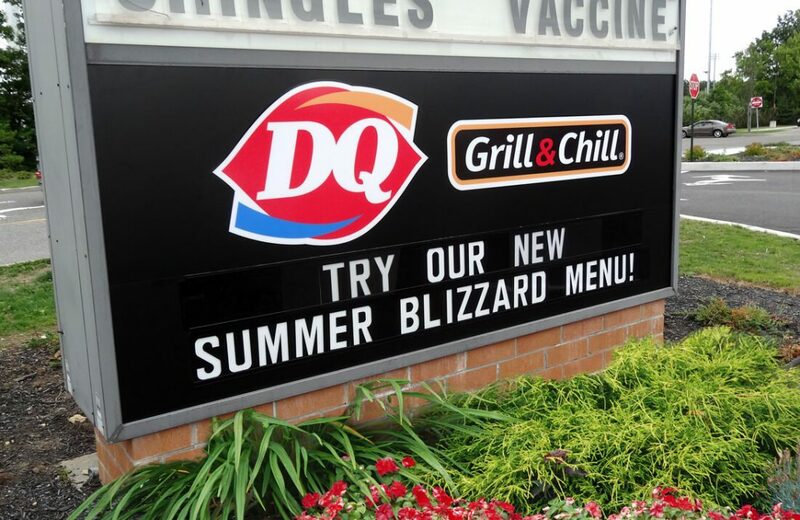 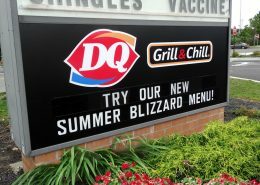 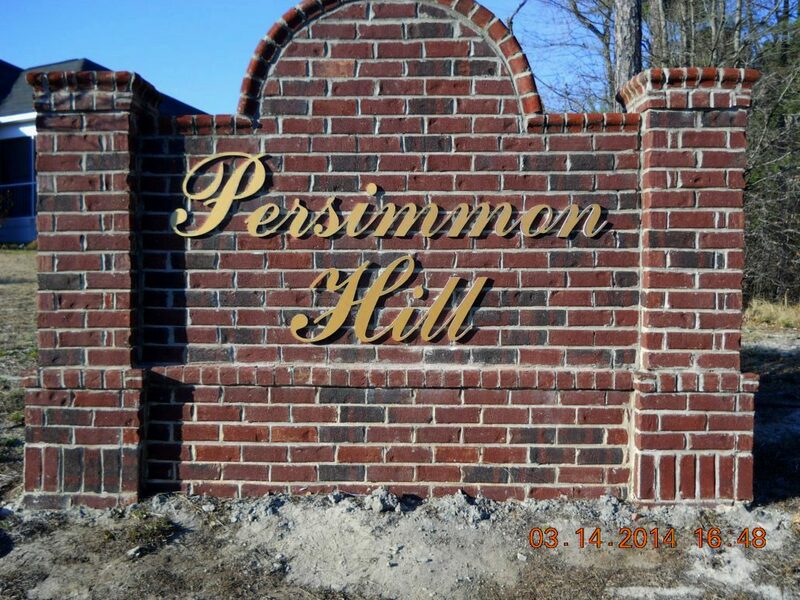 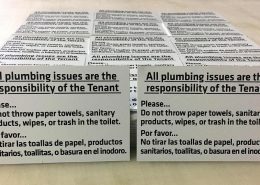 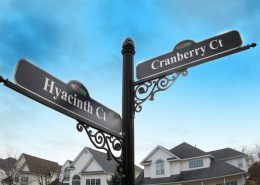 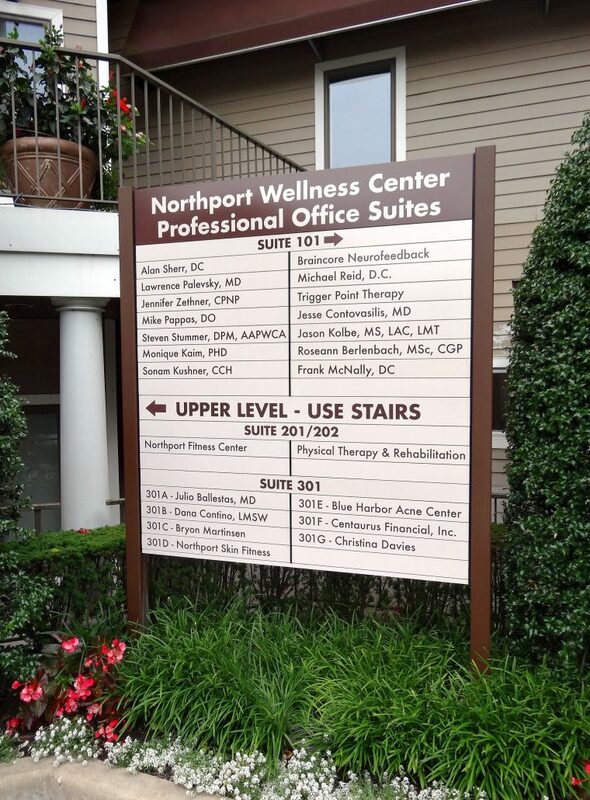 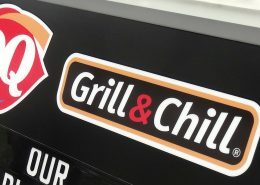 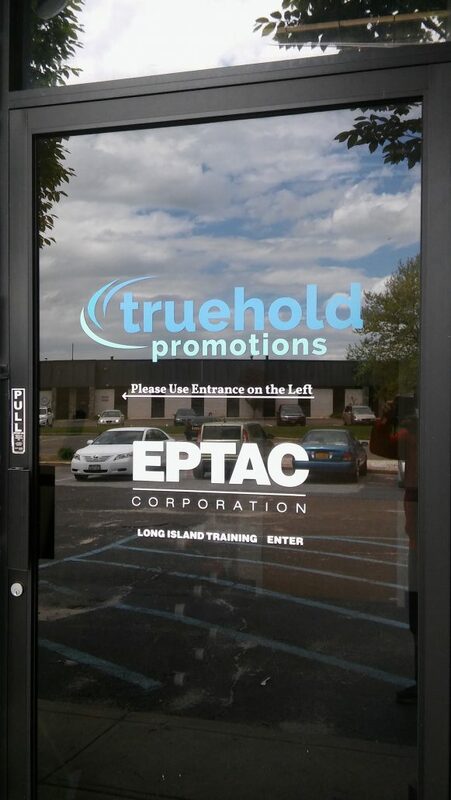 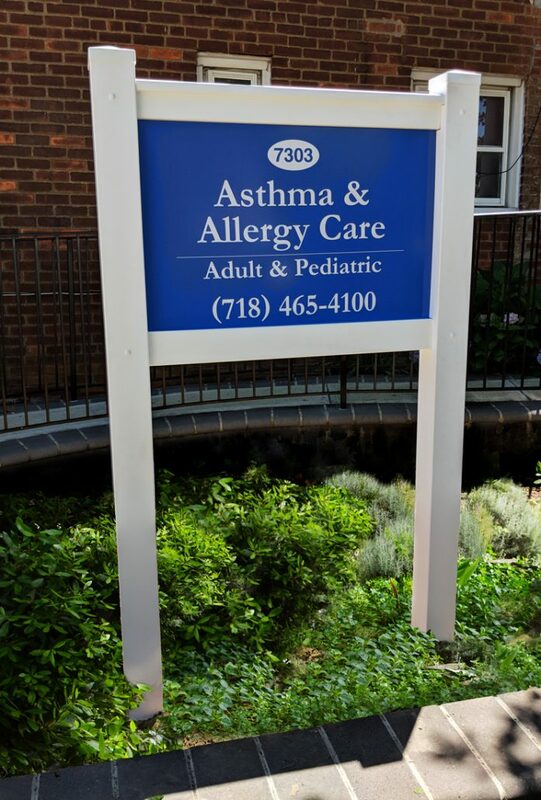 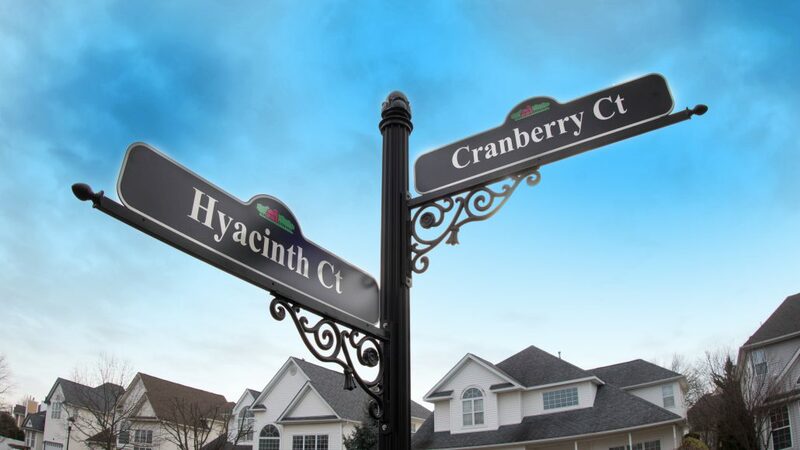 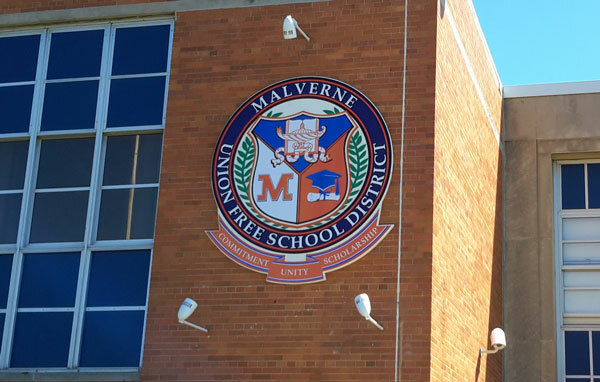 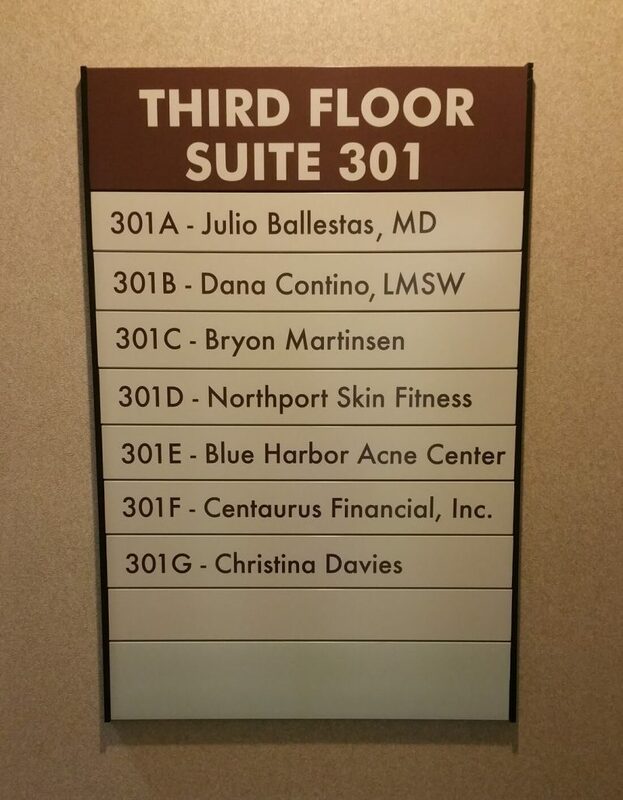 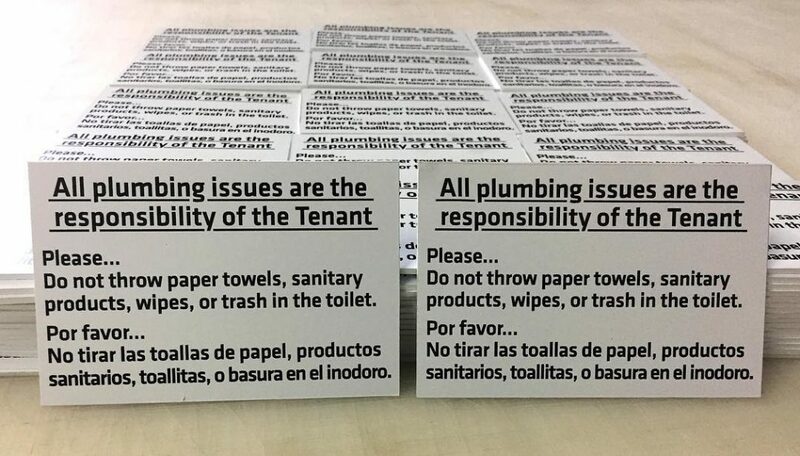 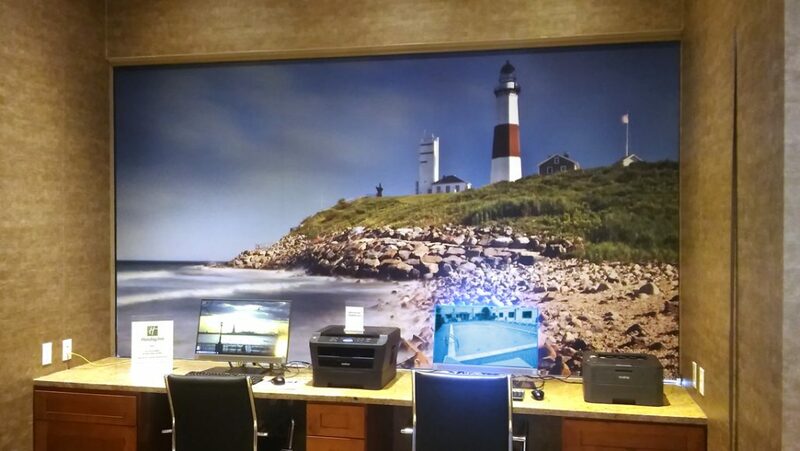 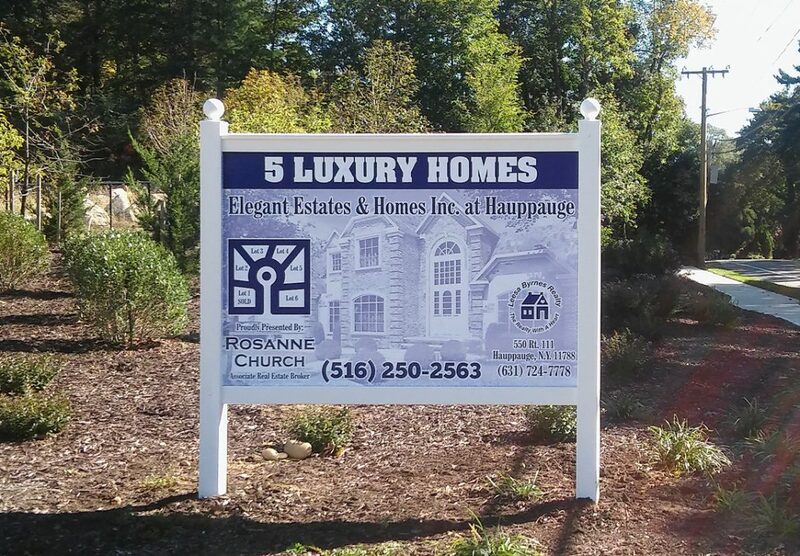 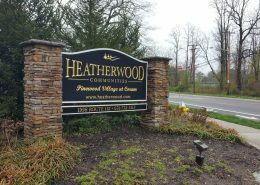 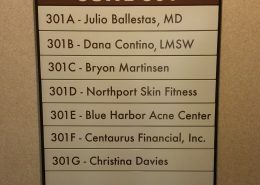 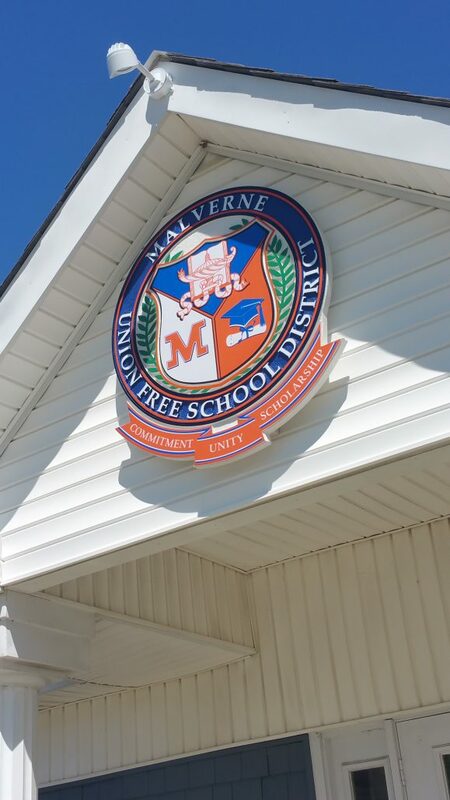 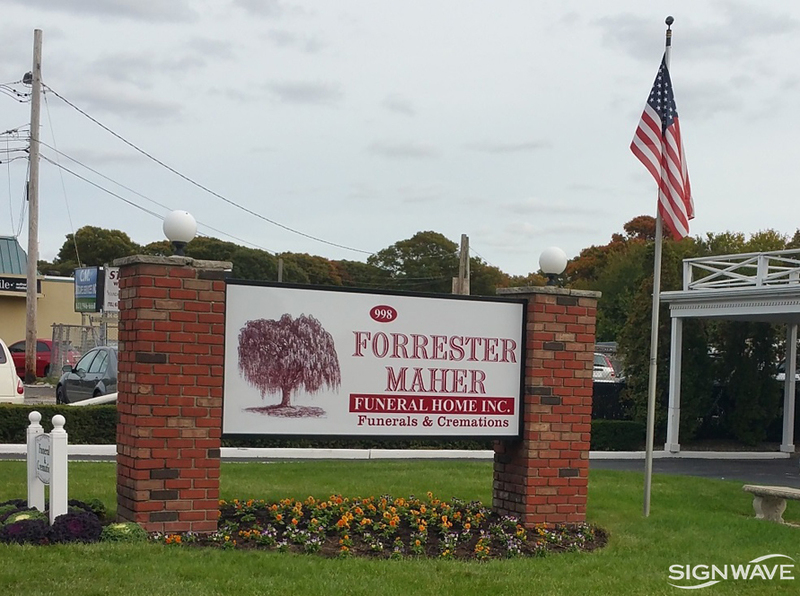 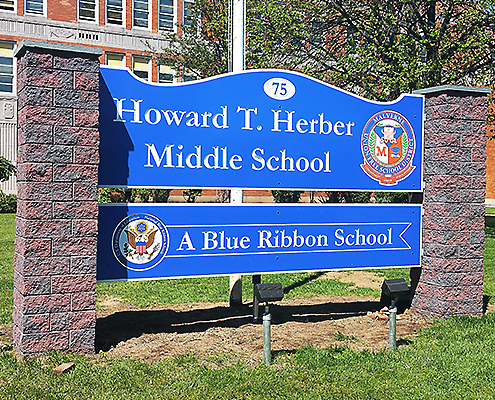 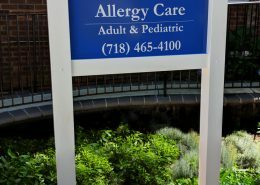 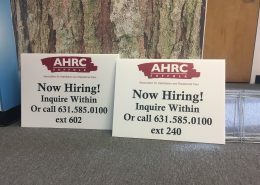 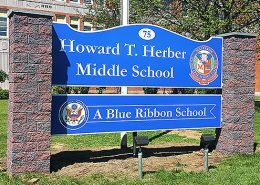 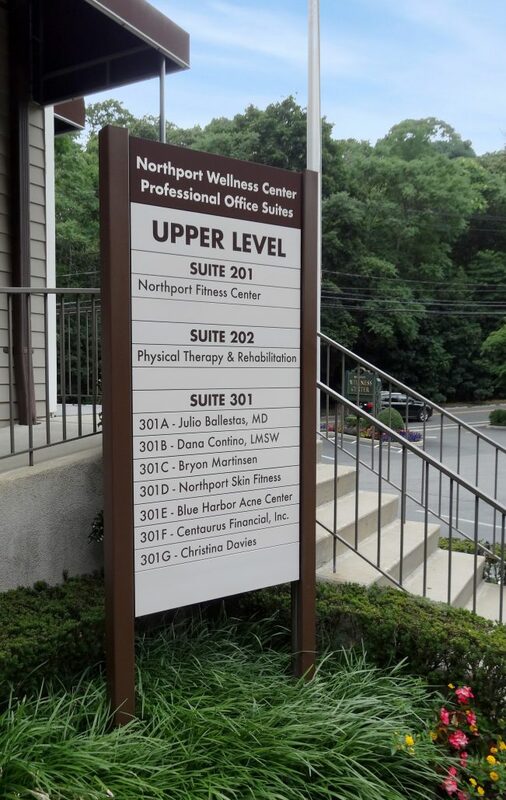 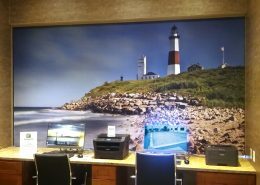 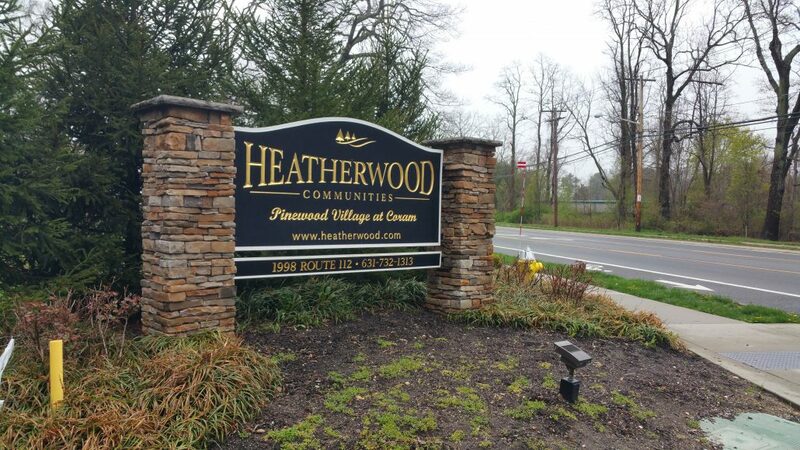 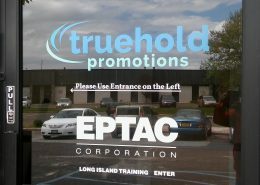 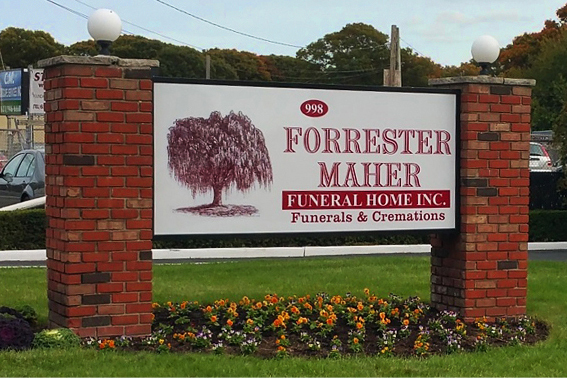 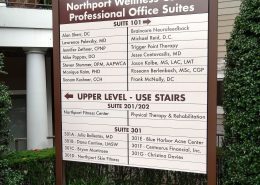 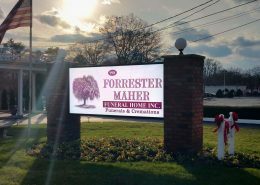 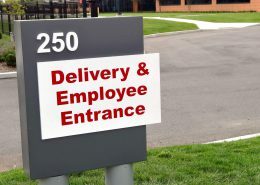 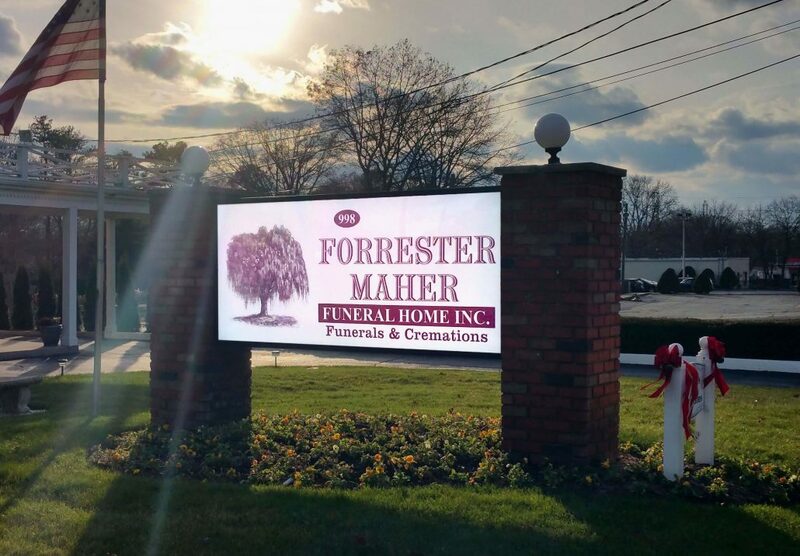 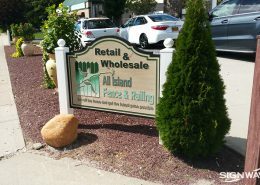 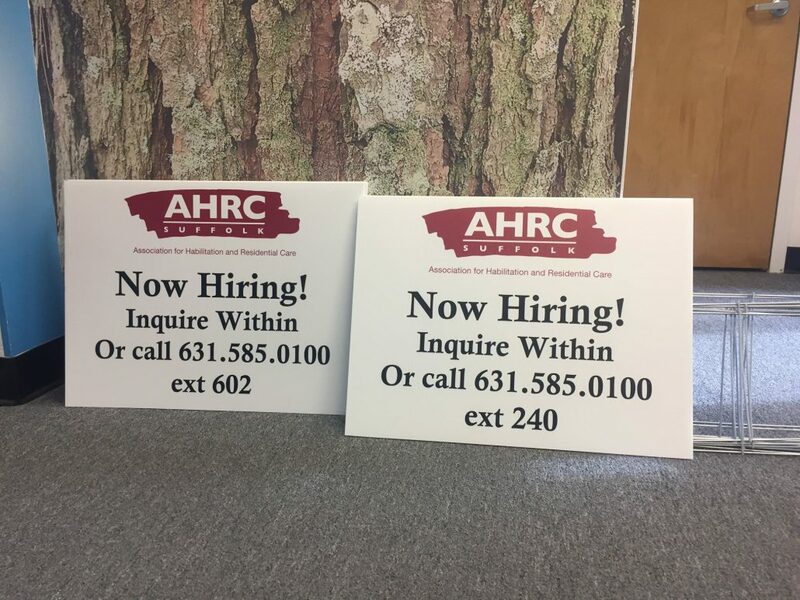 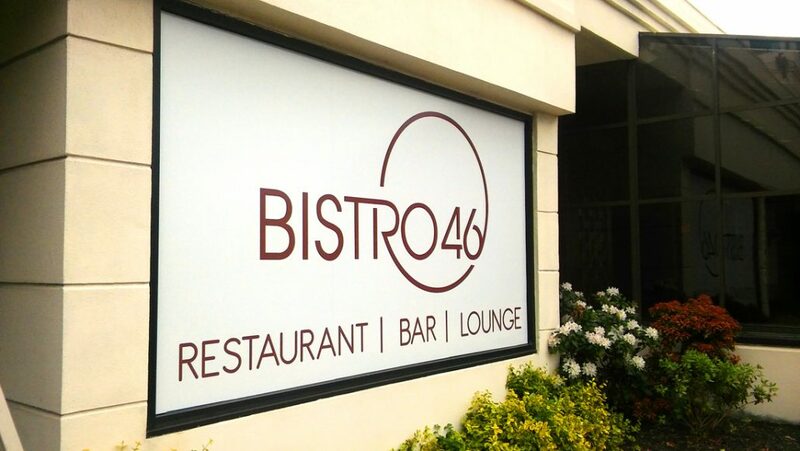 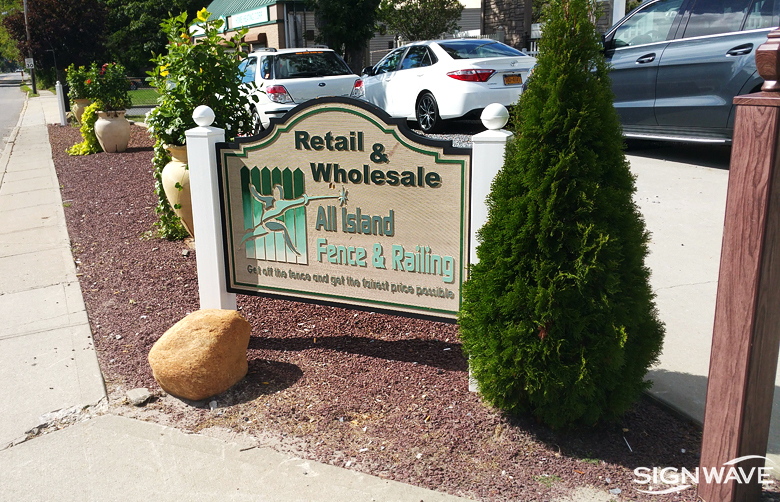 Call us at 631-761-9292 and we’ll be glad to discuss your interior and exterior signage options.